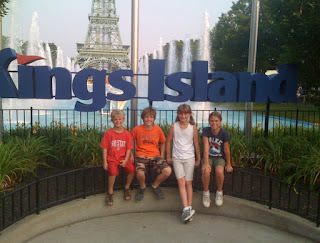 We stopped for a few days of fun at Kings Island (free thanks to our Cedar Fair season passes!) Lizzy's friend Anna got to come with us, which helped even our numbers for rides and make it more fun! It wasn't like the nice Spring days with kids still in school that we've had at other parks, but we had a great time. 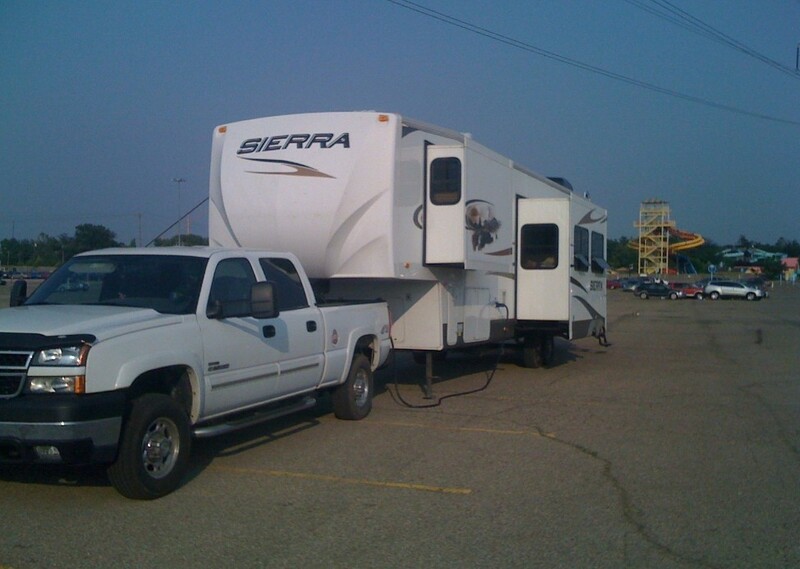 As usual, we parked the RV in the lot. 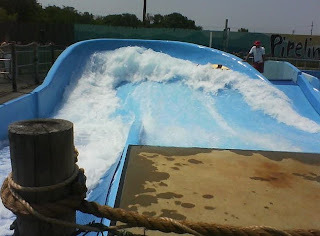 Talk about a fun back yard!